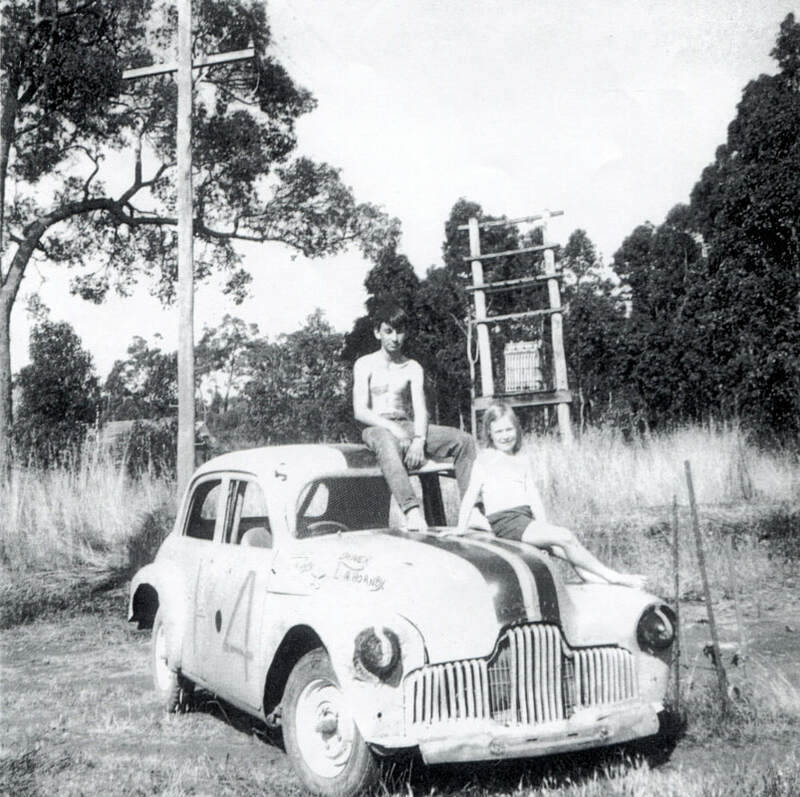 Bridgetown was just one of the many country towns to build a hot rod track in the south west during the sixtee's, but like most as time went by the club folded and the track closed, the race track was situated next to the town oval on the Boyup Brook road. A big field of stock cars take take to the Bridgetown Hot Rod track. Photo: Kevin Hornby collection. 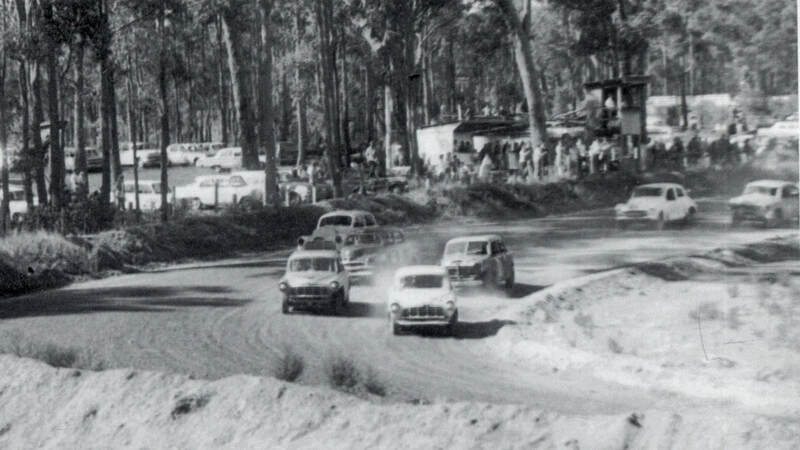 Kevin Hornby takes the lead into turn one in his FE Holden. Photo: Kevin Hornby collection. 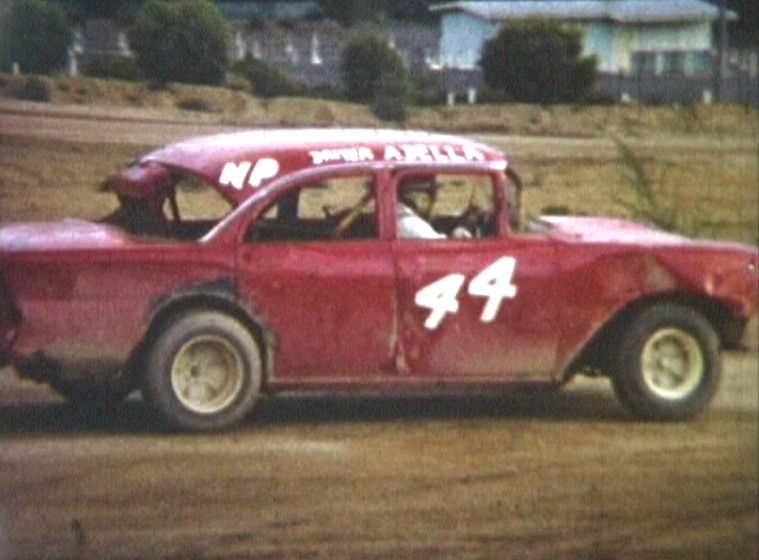 ﻿The Hornby family, long time residents of Bridgetown were actively involved in the sport of Speedway, Mr Les Hornby who was the owner of the local Ampol Service Station in town played his part in planning, building, running and racing at the hot rod track, so it was only expected that his son Kevin would also go racing when he was old enough. 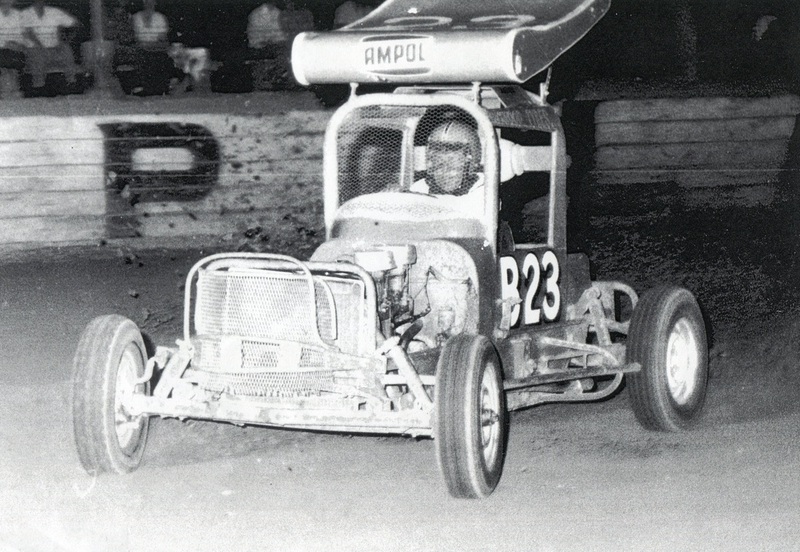 Kevin raced around the South West representing his club at many race meetings, firstly in sedans and then in a supermodified. 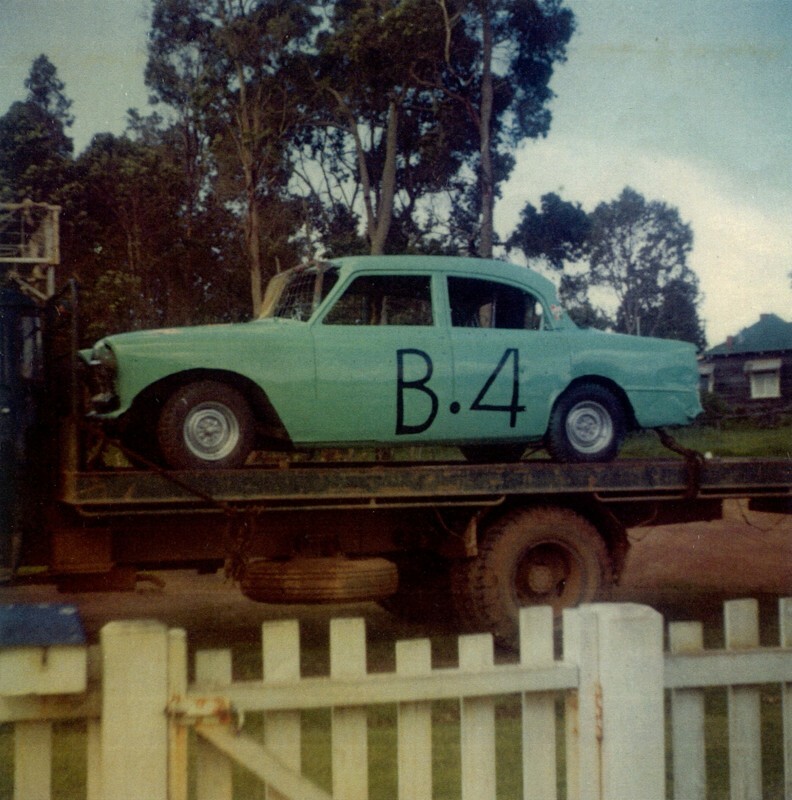 Andy Della from the Nannup club at Bridgetown club, note the Drive Inn in the backround. The race track is still quite visable but the native vegetation is rapidly encroaching, the infield and the outer spectator area's have been consumed, any ameneties have long since vanished just a few tyre's used as infield track markers remain.